11th Floor Garfield Barwick Chambers was established by the late Kevin Murray of Queen’s Counsel with Mr Bruce Stratton QC and Mr Clive Steirn SC in October 1978. Mr Steirn is still a member and now the floor leader of 11th Floor Garfield Barwick Chambers, located at 53 Martin Place, Sydney. There are currently 32 members, each of whom is a member of the New South Wales Bar Association and thus bound by the NSW Barristers’ Rules and the Legal Profession Act. 11th Floor Garfield Barwick Chambers currently has 4 Senior Counsel and 28 Counsel whose expertise and vast knowledge in their individual practice areas is invaluable in both large scale and complex matters. 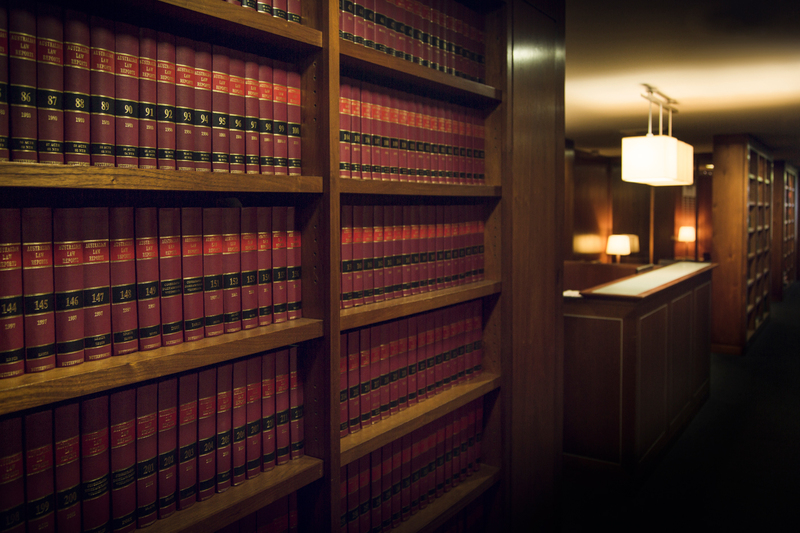 Our Barristers have a total of almost 500 years’ experience among them. Members of the floor are able to provide advices and opinions in relation to their areas of practice and are available to appear in all State and Federal Courts and Tribunals. Each member can provide advice on all alternative dispute resolution options including mediation and arbitration. The members of 11th Floor Garfield Barwick Chambers practise a diverse range of areas of law. Each member is committed to acting in the highest interests of an independent Bar, and diligently pursuing their clients’ interests in an efficient and cost effective manner. These standards extend to our courteous and helpful administration and support staff who are always on hand to assist solicitors and clients alike. For further information on our Barristers, their availability and areas of practice, please contact the Floor Clerk, Michael Watson . 11th Floor Garfield Barwick Chambers has dedicated accommodation for Readers. The Floor considers all Readers as potential future members of the Floor. We encourage readers to consider staying on the Floor after the reading year is complete, either by way of a licence agreement or purchase of a room. The Bar Practice Course is held twice a year, and the Floor often accepts one or two applicants for readership on the Floor from each course. Applications are accepted throughout the year and should be made via email to the Floor Clerk, Michael Watson including a CV and covering letter, and details of the course you are intending to complete.